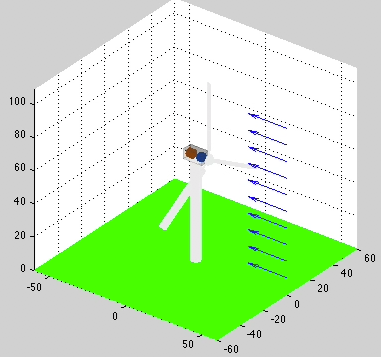 The Wind Turbine Module, for use with MATLAB® and our Core Control Toolbox, provides you with all of the tools needed to design and test control systems for wind turbines-all within the MATLAB environment. Visit the API page for all of the header descriptions for every single function included! The image gallery shows additional screenshots. Wind turbine control system design. 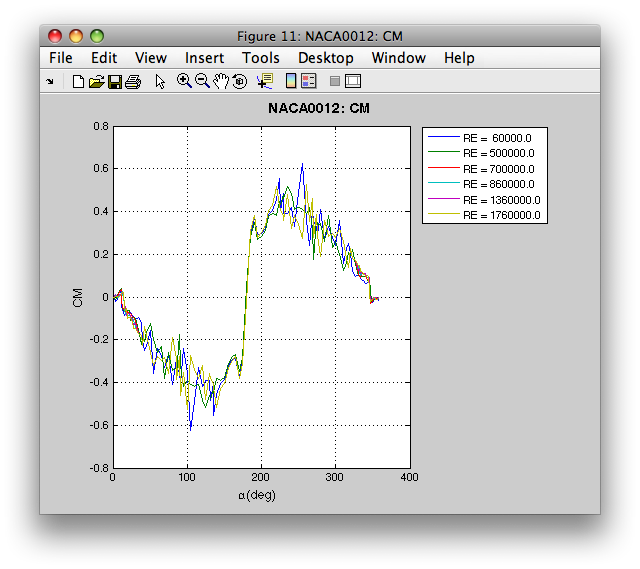 Wind turbine modeling and simulation. Double stream tube model for vertical axis wind turbines. Demonstration of wind turbine visualization.